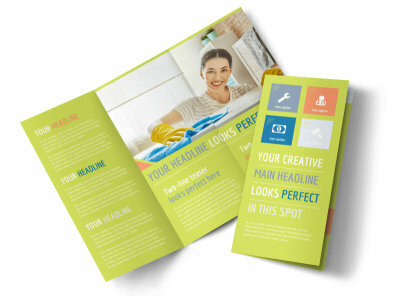 Customize our Completely Clean Flyer Template and more! 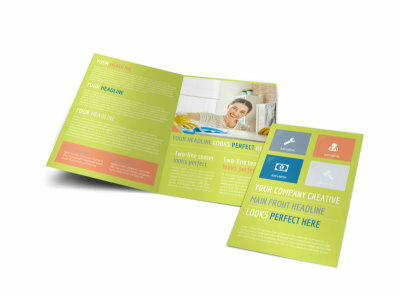 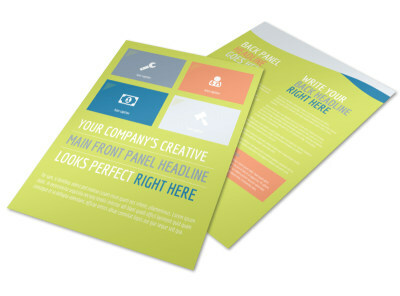 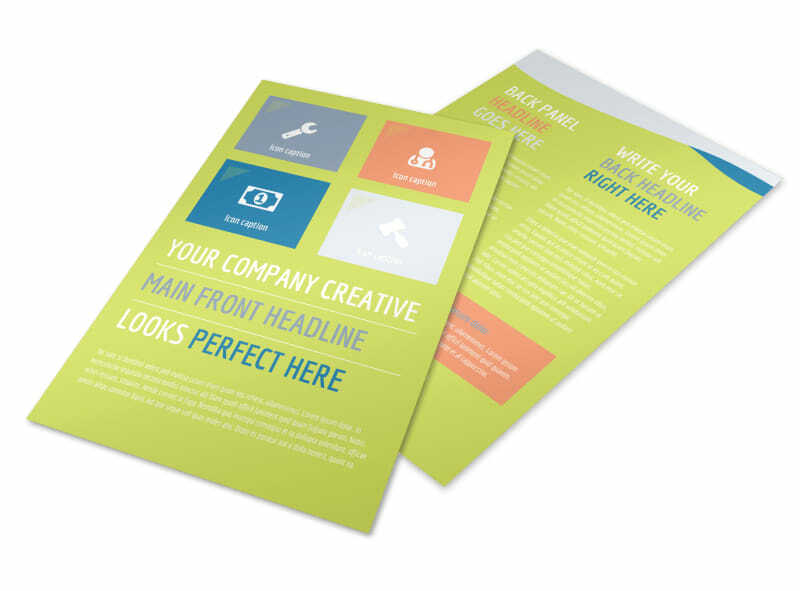 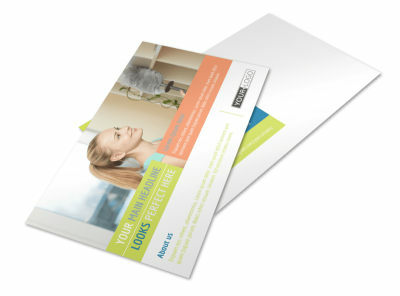 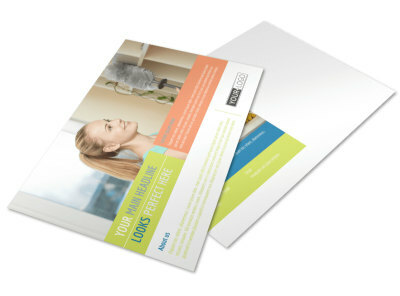 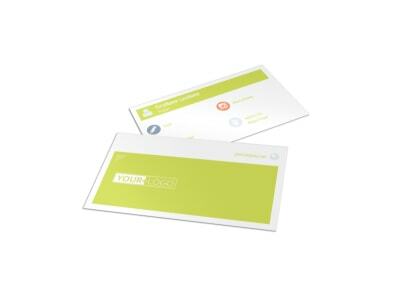 Target your audience with the message of your choice using this professional flyer template. 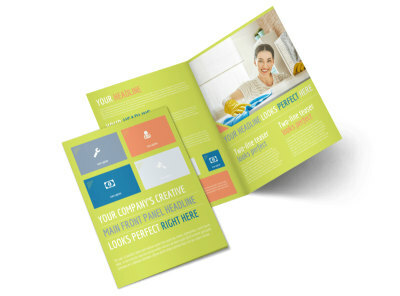 grow your cleaning business, advertise your maid service, or reach out to Industrial clients with details of what you offer. 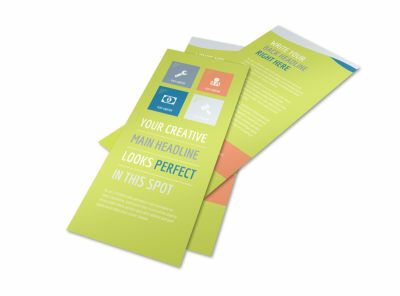 Our design process is fast simple and fun, and your design can be printed out from your own printer for quick distribution.